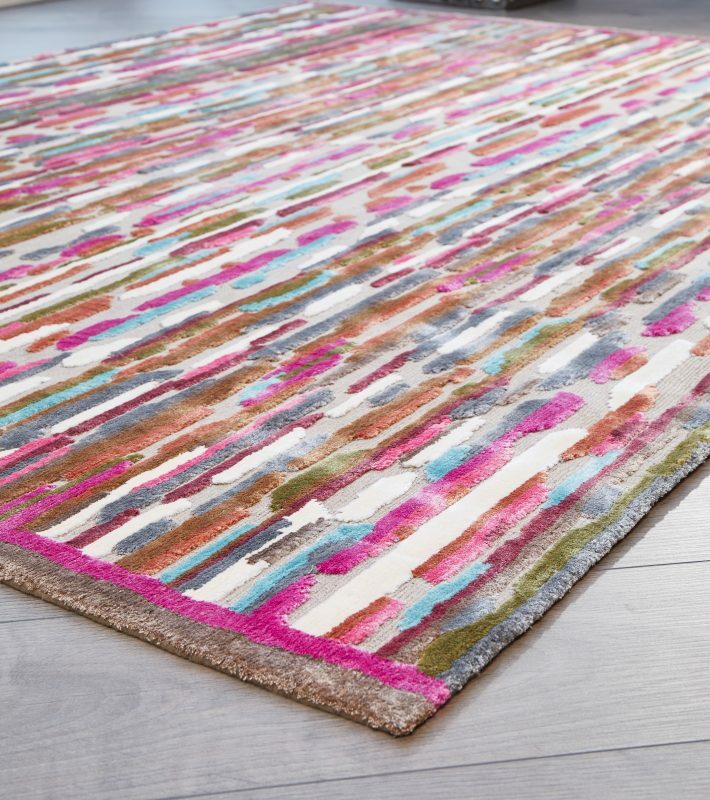 Are silk rugs in London the first thing you think of when you want elegant, sophisticated carpets? Probably not. Silk is usually a material associated with women’s fashion and accessories, such as scarves. 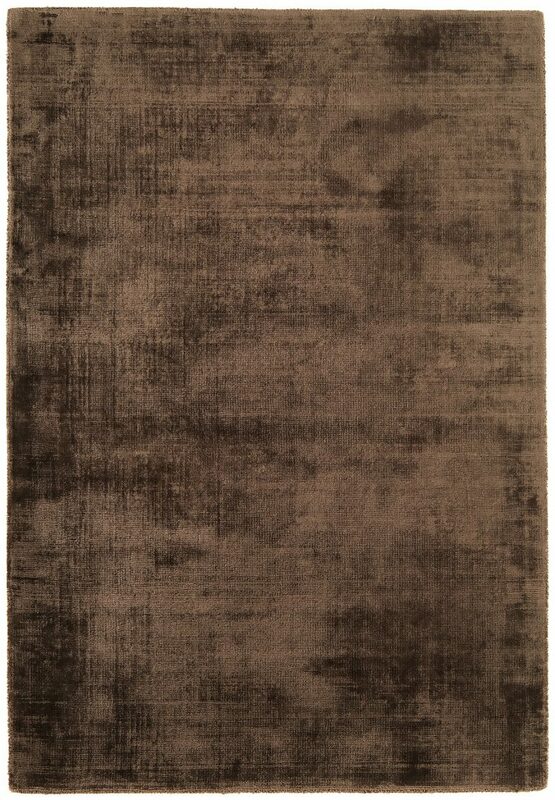 It is, however, a remarkably versatile natural fabric that makes excellent carpets and rugs too. Silk carpets do perform differently to carpets made from other materials like wool or synthetic fibre. Silk tends to absorb moisture and can stain easily, which is why it is usually preferred for statement areas and not high traffic floors. On the other hand, silk has an unparalleled softness and sheen, is lightweight and has a tensile strength higher than steel of an equivalent filament count, making it both pretty and tough. Pure silk is also non-flammable. 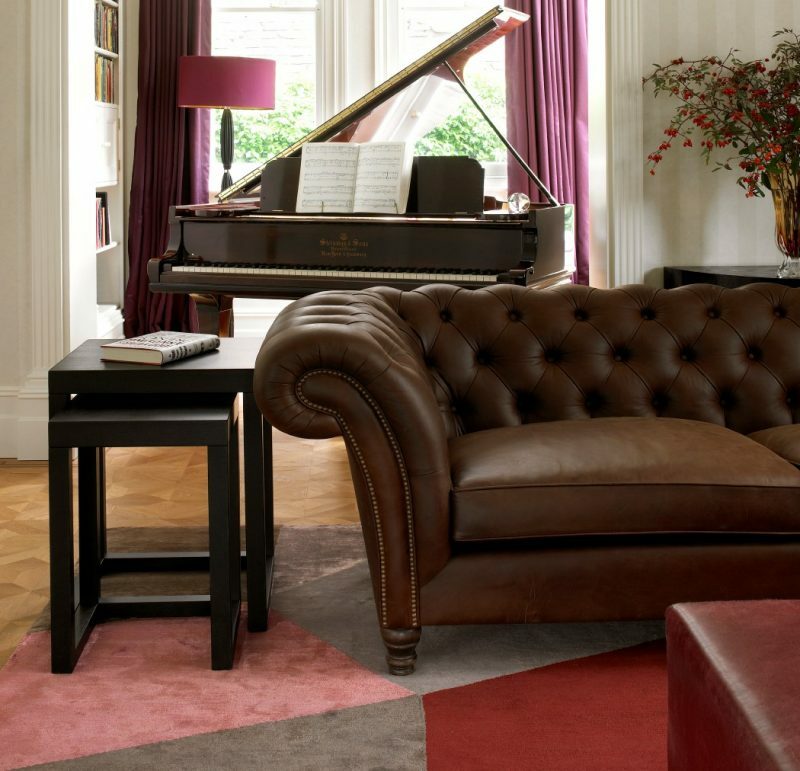 If you want stunning floors for your home or office in London, silk rugs offer a variety of stylistic choices. 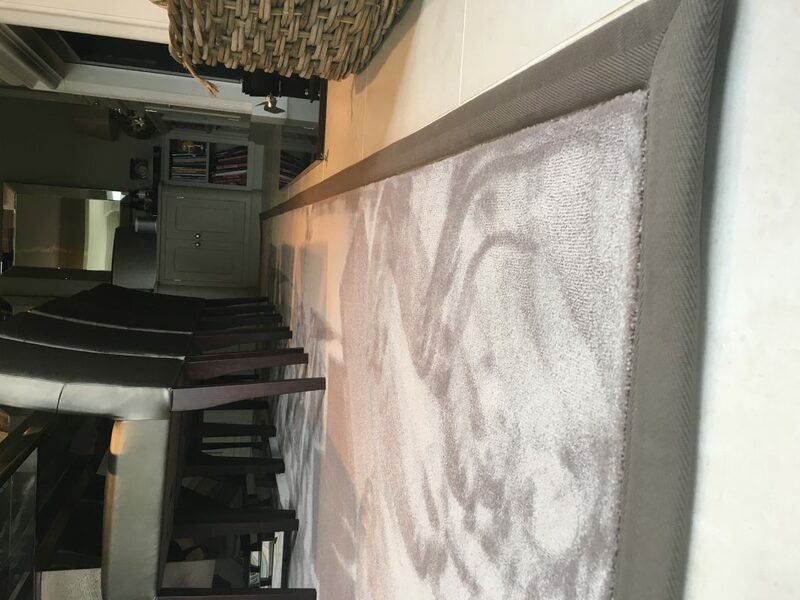 A silk carpet can have much finer details than other carpets, as the manufacturing process allows better control over design elements without the need for printed patterns. At Luxury Rugs we supply the finest quality silk rugs in all styles and purposes, from modern to traditional. Our silk rugs are designed and produced by the most skilled weavers and craftspeople from around the world. Many of our luxury silk rugs are one-of-a-kind, offering the ultimate exclusivity in style. 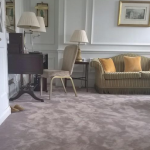 As a boutique rug company, we have clients all across the world as well as locally, from homeowners to private jets, luxury cruise ships and five star hotels. 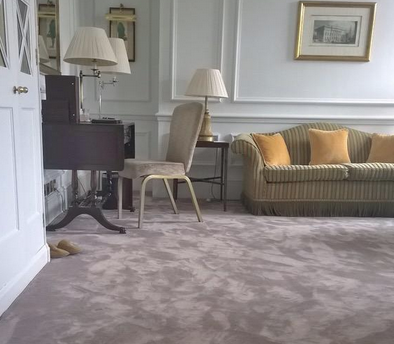 Make a statement with silk rugs in London. Choose a bold solid colour or a hued pattern piece for that statement area in your home or business. 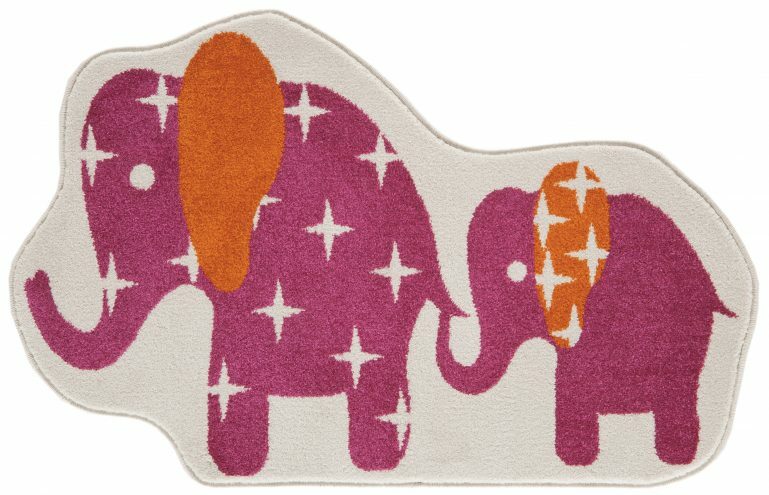 We can also arrange custom rugs to fit unconventional shapes or areas, such as curved walls or asymmetrical atriums. Contact Luxury Rugs for silk rugs that add a new level of sophistication and style to any floor. We have many different designs to choose from, in either pure or blended silk. With our passion for creative design and experience in the flooring industry coupled with your unique decorating style, we will be sure to find the perfect silk rug for you.